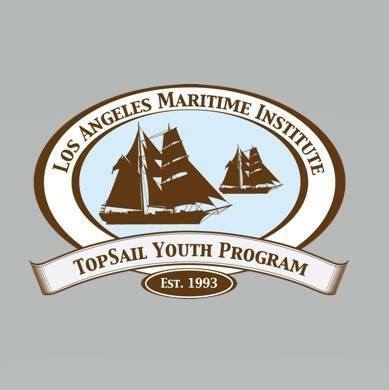 LOS ANGELES — Jim Gladson, Founder of Los Angeles Maritime Institute’s TopSail Youth Program, died in his sleep on morning of Wednesday, May 30. On July 3, Gladson would have celebrated his 88th birthday. Gladson will be buried at sea and his family is planning a celebration of life in August. Details will follow at a later date.